Schedule flights to collect drone intelligence in a few simple steps. 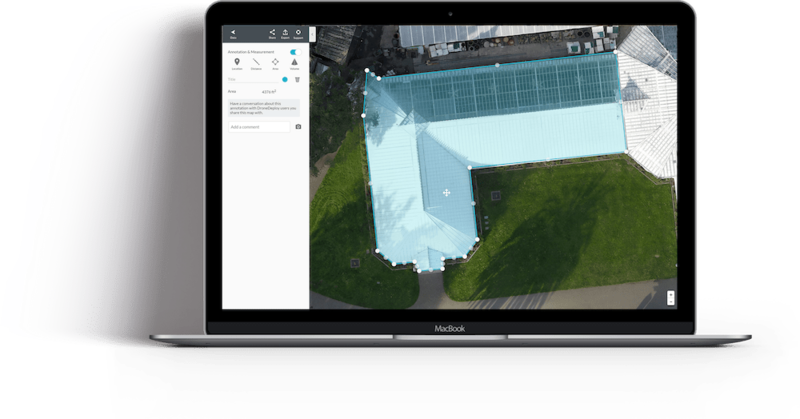 Capture data in real time as the drone flies with Live Map. Evaluate project health with a visual timeline of a job site. Organize all site data for easy sharing and straightforward decisioning. Analyze and mitigate risks without walking dangerous areas. Build a custom workflow with software integrations, APIs, and +75 apps. We’ve created a much more efficient process. We can literally take weeks out of the schedule, our projects are much higher quality than before, and they’re safer. Live Map helps me end each day with confidence knowing where a project stands and what our subcontractors have completed so that we can provide the best product for our clients. Create, document, and share an interactive site view including maps, photos, panoramas, and video. Progress Photos opens a whole new environment to efficiently and effortlessly capture deliverables our clients have been asking for. 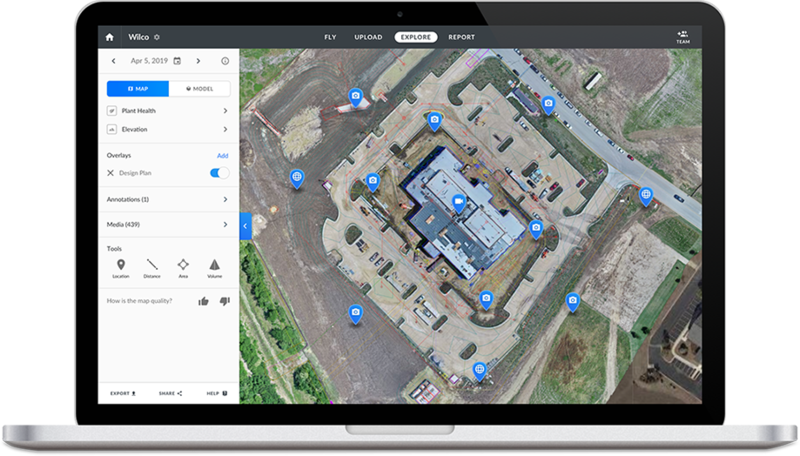 Being able to plan from the office, to executing in the field, to repeating weekly and monthly, DroneDeploy has done it again in providing a simple and powerful solution for our industry. By using drones... we have increased our field productivity by 50–75%. 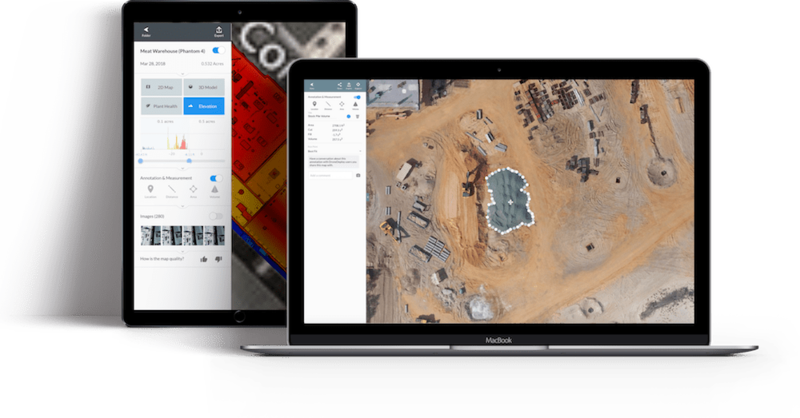 McCarthy Building Companies’ launches, tests, and expands an in-house UAV program from one drone to twenty in less than a year.